The two greatest Footballers on planet Earth is Ronaldo & Messi. But the question is Who is better. This is their Champions League Statics Drop Your Comments Below. 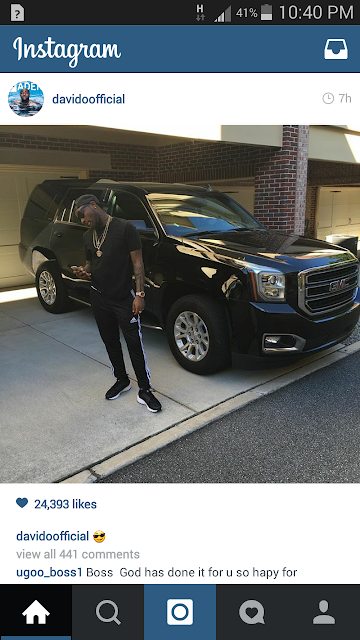 Hey Buddy!, I found this information for you: "Davido shows off his New Ride". Here is the website link: https://360kwado.com/davido-shows-off-his-new-ride/. Thank you.